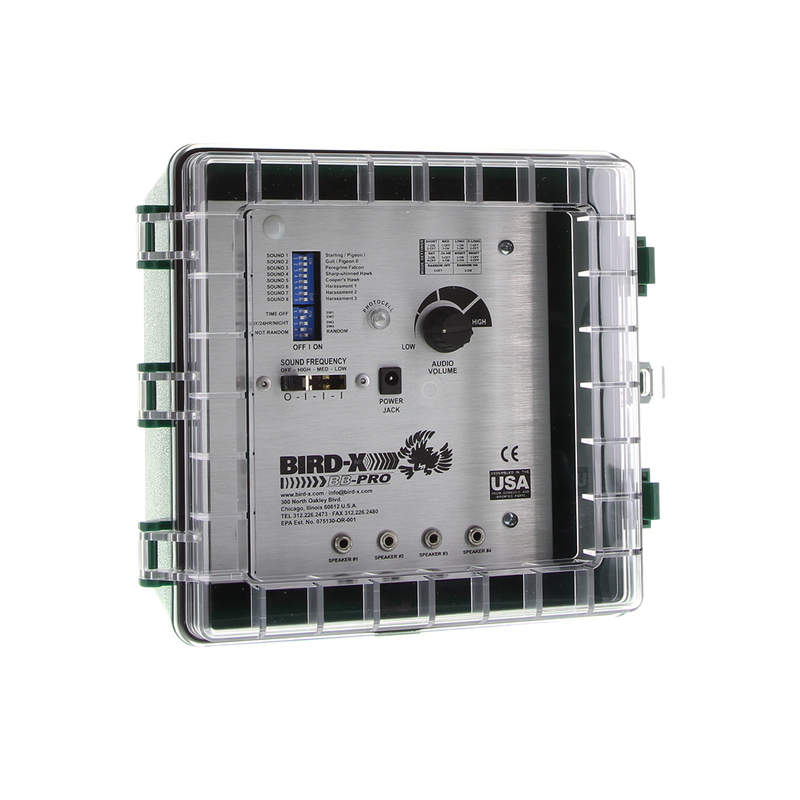 The top of the range pest bird repelling device for commercial and agricultural bird control! 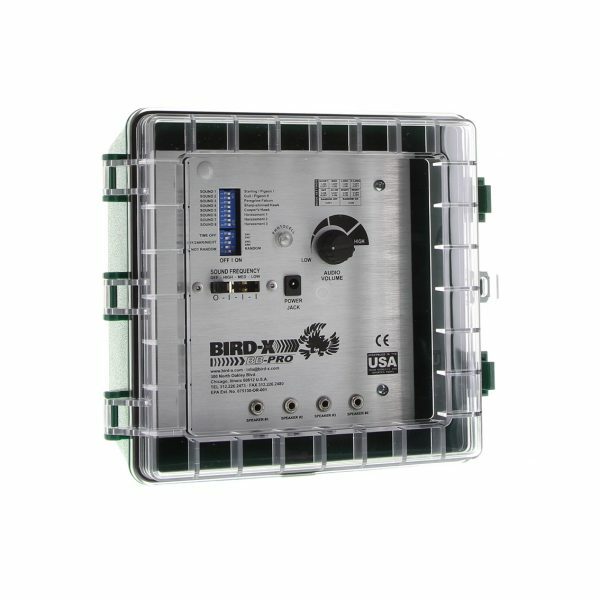 The BroadBand PRO combines sonic and ultrasonic audio to repel and deter pest birds with a comprehensive, multi-faceted audio attack. The sounds confuse, disorient and intimidate pest birds, keeping them away. 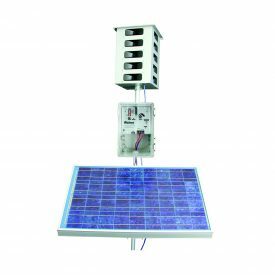 The unit comes equipped with 240 V power connection and with optional connection to 12 V battery power and back up solar panel for remote locations, available through Bird Control Australia. 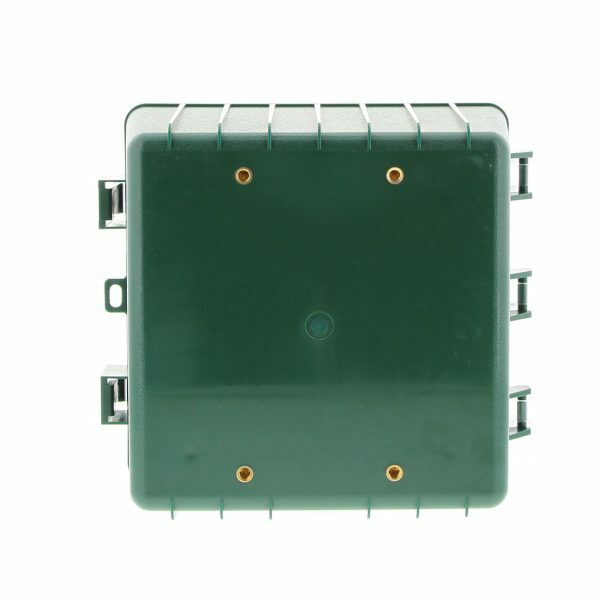 The NEMA rated casing is designed to withstand extreme weather for all outdoor use. To be used in larger areas or factories, warehouses. Also included in the package is a 3 pack of Scare Balloons, TERROR eyes and 7 metres of Irri tape. 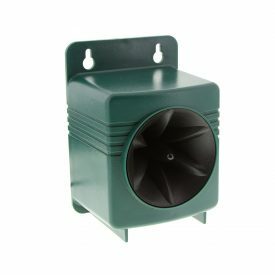 This complete unit not only effects the birds hearing senses but also deters pest birds visually. 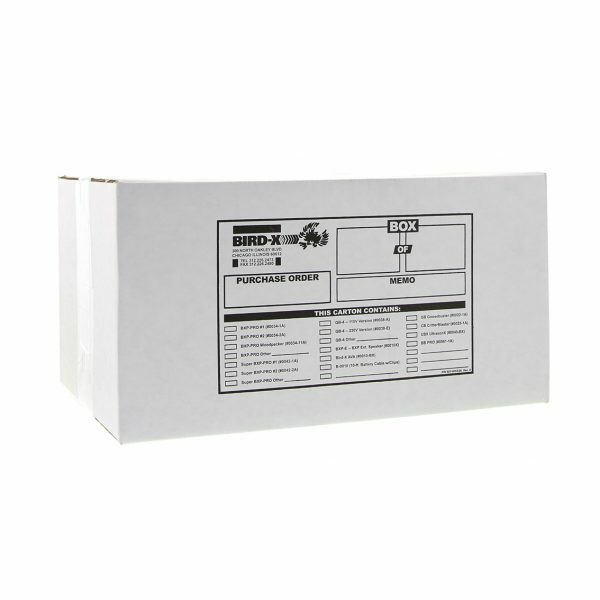 This pack usually retails over $100 and is included when buying the BroadBand Pro from Bird Control Australia. 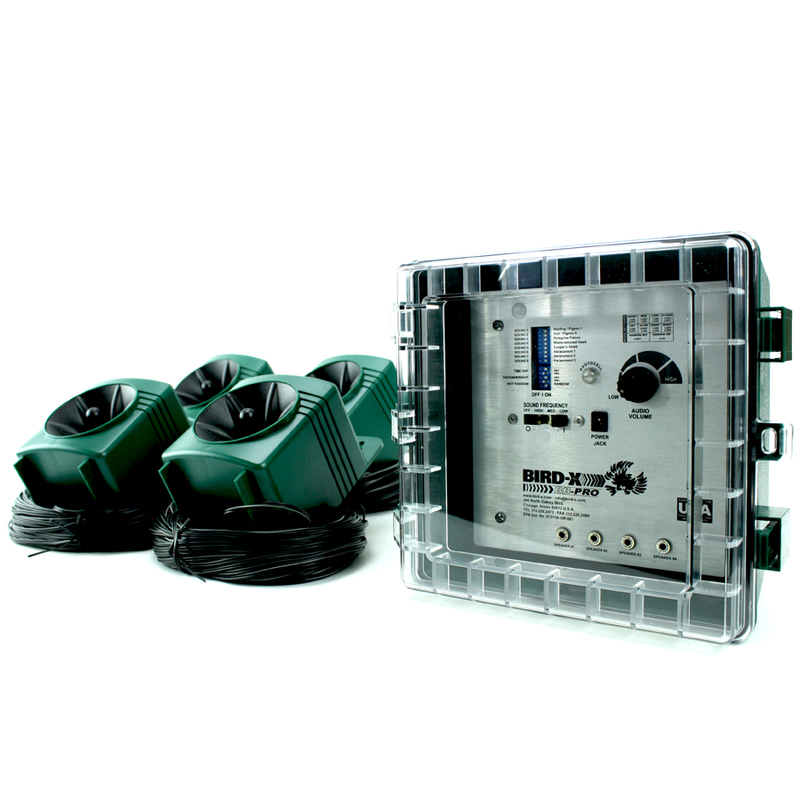 The Broadband PRO has been successfully used in applications by Telstra,QR mining , Queensland Correctional Services, BHP NSW, Toll IPEC , Harbour Ports QLD, Grain Corp , McDonalds , Australian Aerospace and Rio Tinto amongst others. This is a fantastic machine. The noise it makes is a small annoyance in comparison to the bird poo we used to have to put up with. We used to have hundreds of birds congregation on one side of the wharf and now we have none. 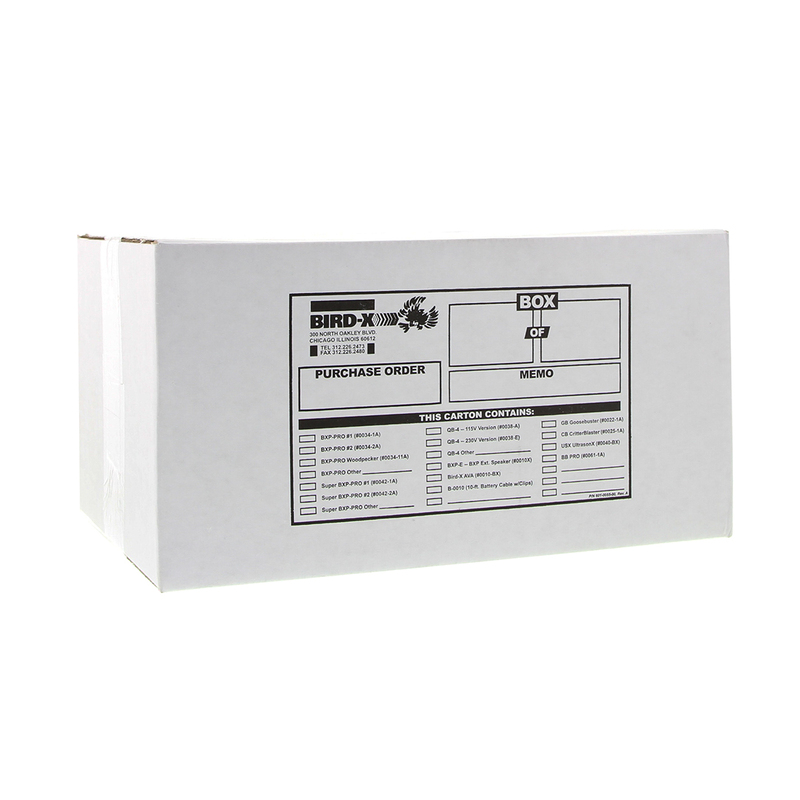 Highly recommend the Broadband Pro and I am very happy to endorse this product. 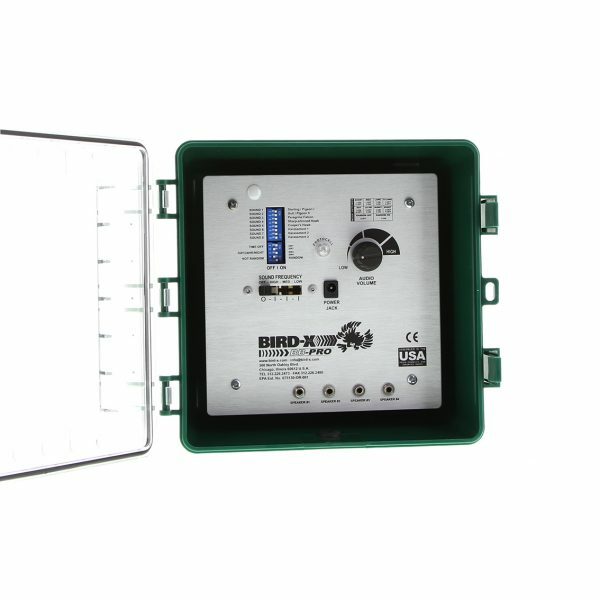 We purchased 2 of the Broadband Pro for work as a preventative measure with the natural wildlife within the Southern Highlands. 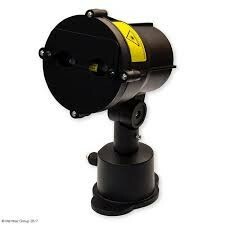 This is an excellent product and comes highly recommended as the deterrents have been successfully deterring Starlings away from the building. 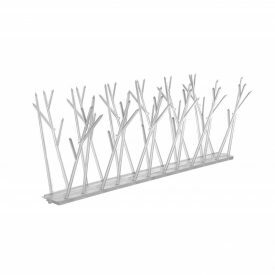 An interesting concept and such a humane way to maintain a level of protection and Harmony for my customers and surrounding wild life. 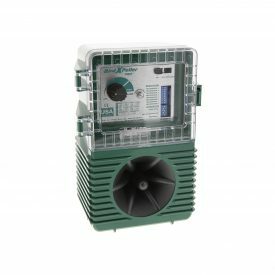 In march 2017 I purchased a Broadband Pro-Sonic and Ultra Sonic Bird Deterent to Deter the curlew birds around my property. Every month or two the chime needs to be changed so that the birds don’t get used to it. It is a little less affective at breeding time so putting up a visual scare helps. Recently the deterent had stopped working and was caused by a faulty powersupply which was kindly replaced by bird control Australia. I am very happy with the support I have received. 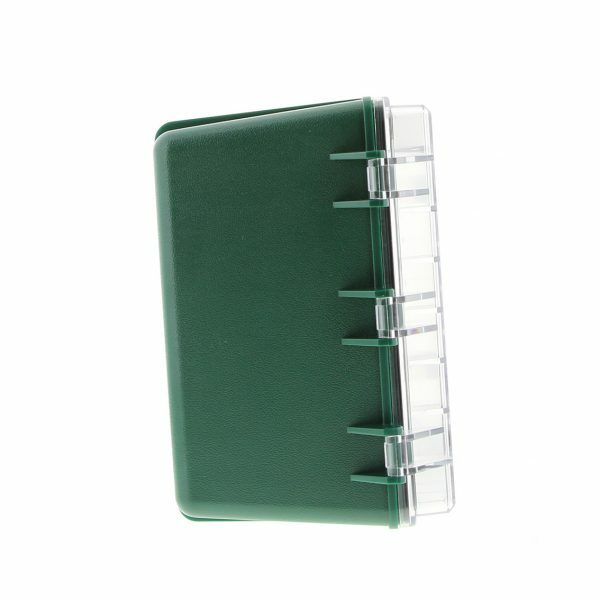 After just one week using this device, 1000’s of defecating nest building Barn Swallows have abandoned their annual 3 month pilgrimage & onslaught on our limestone home. These birds were building mud nests at a rate which required hosing off three times each day, and covered approximately 100 lineal metres! Used in conjunction with the included scare balloons the problems of staining, damage, faeces and smell have been completely removed. This device has removed the stresses associated with this problem and given me back three months of the year. Extremely happy! Big thanks to Angie for her great customer service and support. Thank you. We had a disgusting pigeon problem in the roof cavity of our factory. Using this device together with the Bird Laser fixed that problem. Back to manufacturing now. Thank you so much for this recommendation. It is truly fantastic. We have saved lots of costs on netting. So easy! After trying many different things we can finally say we have a unit that is controlling the seagulls. They have not vanished but they have significantly reduced the seagull problem which was once out of control. The sonic option is a must but people don’t even notice it in an open area near the water. Finally something effective to get rid of the pigeon problem. Wish we knew about these earlier! We are now rolling them out to all of our facilities and we didn’t even need to hire an electrician to fit them! Too easy! Thanks guys! We have a much cleaner and healthier working environment thanks to this. Although sceptical at first, we gave this unit a try on the marina and it worked! not instantly, it required 14 days of adjusting settings as the seagulls had been there bombing the front of the marina for years. The sound wasn’t annoying like we thought it might be as it is an outside area and makes natural sounds of birds. The marina is now much cleaner and the birds have moved on.